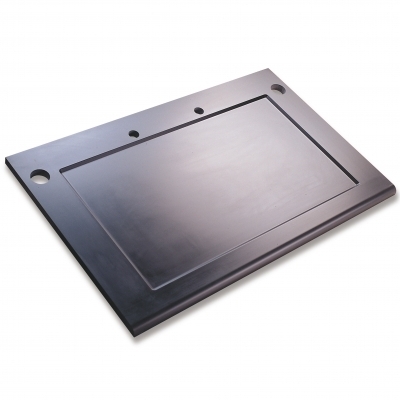 These compact benchtop hoods are only 30" wide and have a one-piece molded fiberglass-reinforced liner. 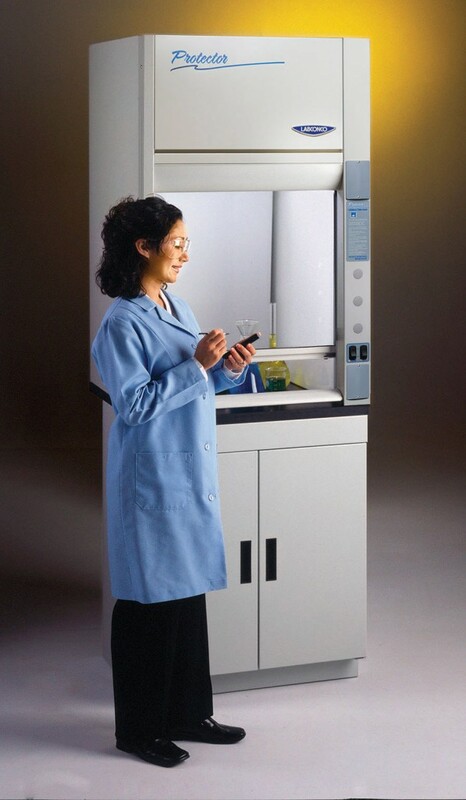 Compact, benchtop Fiberglass 30 Laboratory Hoods are designed for research, educational and clinical applications requiring small working space and efficient fume removal. 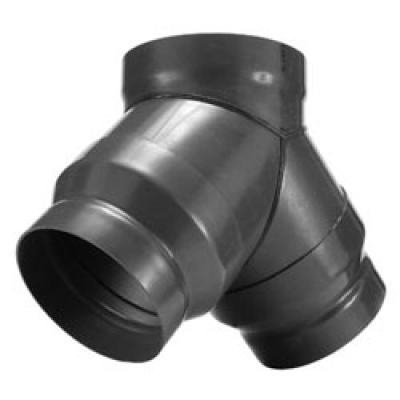 The fiberglass liner is corrosion-resistant, durable, fire-resistant and light reflective. The smooth one-piece molded construction offers fewer crevices for easy cleaning. 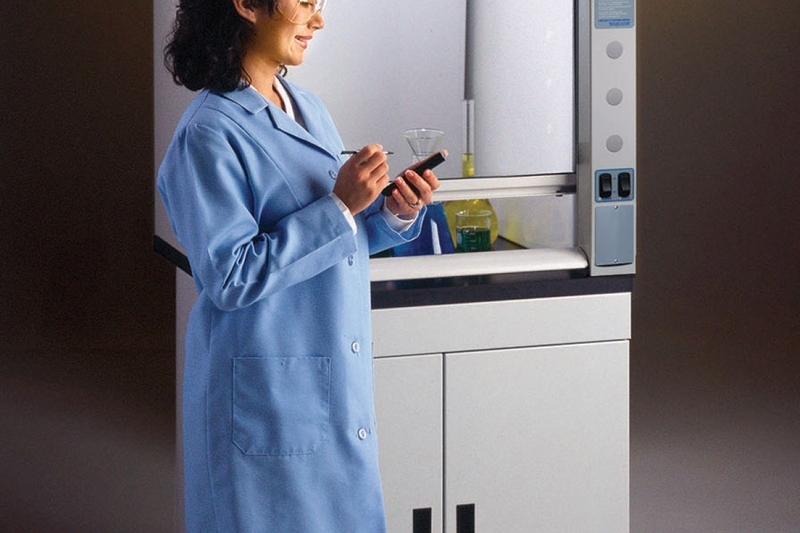 Fiberglass 30 Laboratory Hoods are suitable for general chemistry applications. 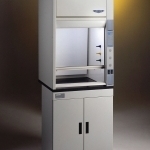 Explosion-proof models are available for applications involving high concentrations of flammable solvents. 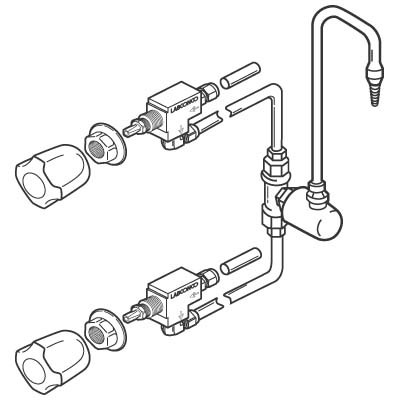 Choose from hoods designed to be used with a remotely-located blower or hoods that include a built-in blower. 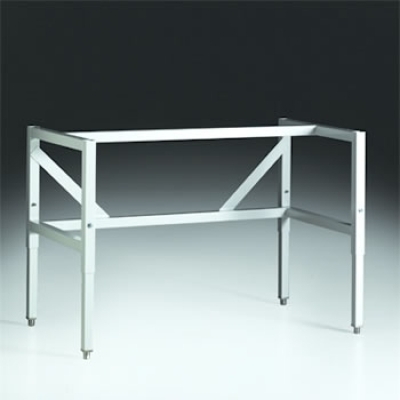 For Fiberglass 30 Laboratory Hoods for 115 volt, 60 Hz operation. Part number is 2834600, Rev. A. 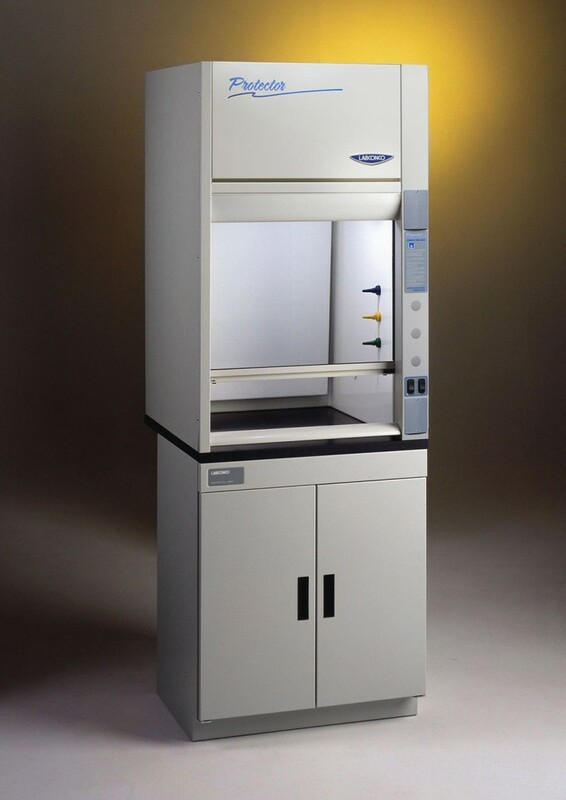 For Fiberglass 30 Laboratory Hoods for 230 volt, 50/60 Hz operation. Part number is 2834700, Rev. A. 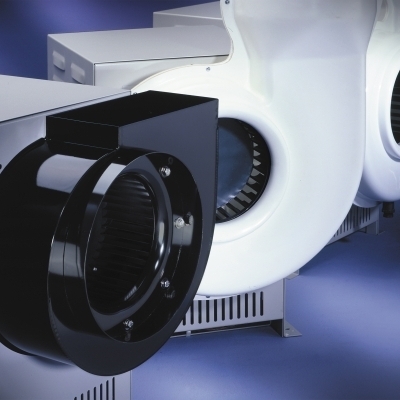 From Airflow Monitors to Service Fixture Kits, Labconco offers numerous accessories that work in conjunction with ventilation enclosures.